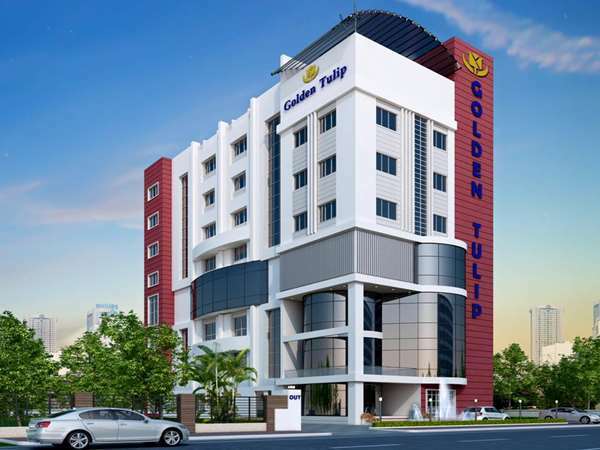 The Golden Tulip Salt Lake City Kolkata hotel stands out with its elegant luxury accommodation and breath-taking views in the heart of the city. Whether one is traveling for business or leisure, you can relax and enjoy the highest standard of international hospitality in exquisite surroundings. One must visit our 4-star hotel.